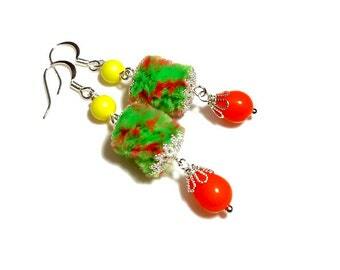 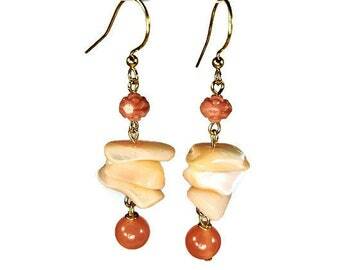 Beach jewelry, sea urchin spike earrings. 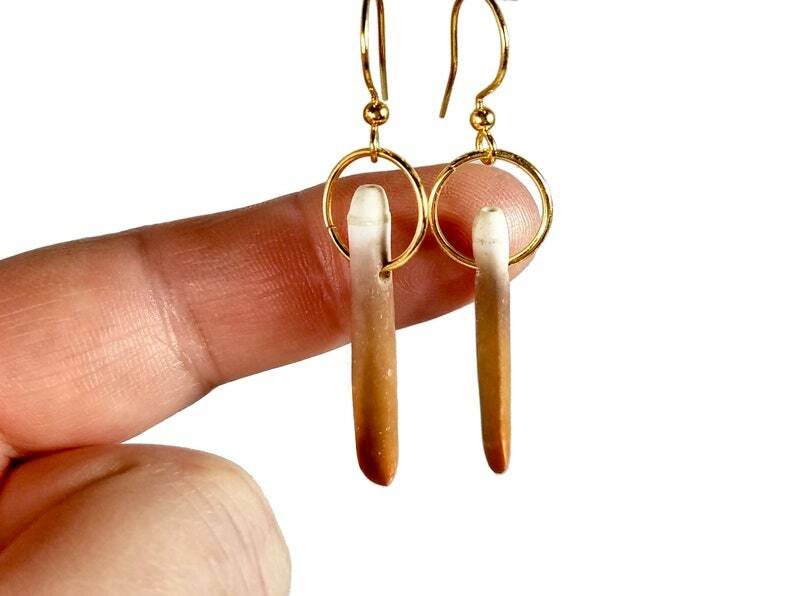 These 2" dainty minimalist earrings are made with natural sea urchin spines. 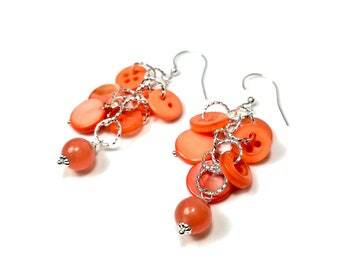 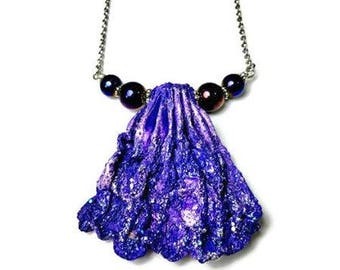 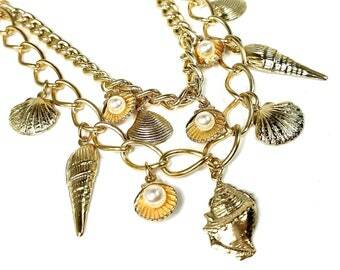 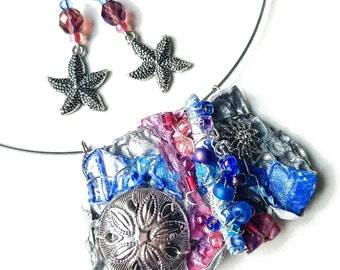 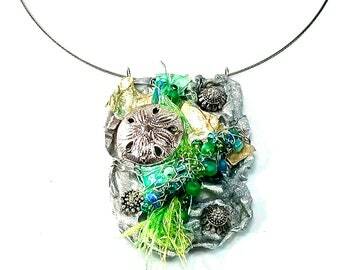 Sea shell jewelry is right on trend for summer 2019! 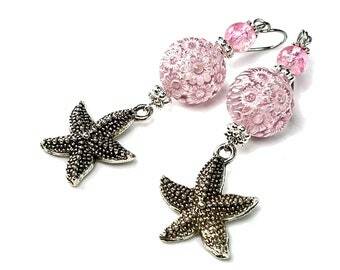 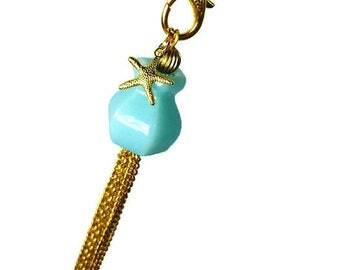 They make a great gift for any ocean or beach lover and are the perfect accessory for a cruise, a beach vacation or summer fun! 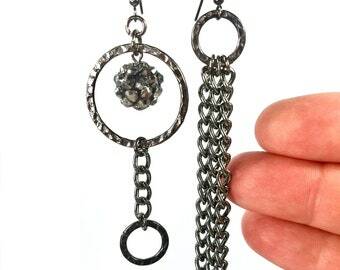 - Nickel free gold plated brass ear wires.